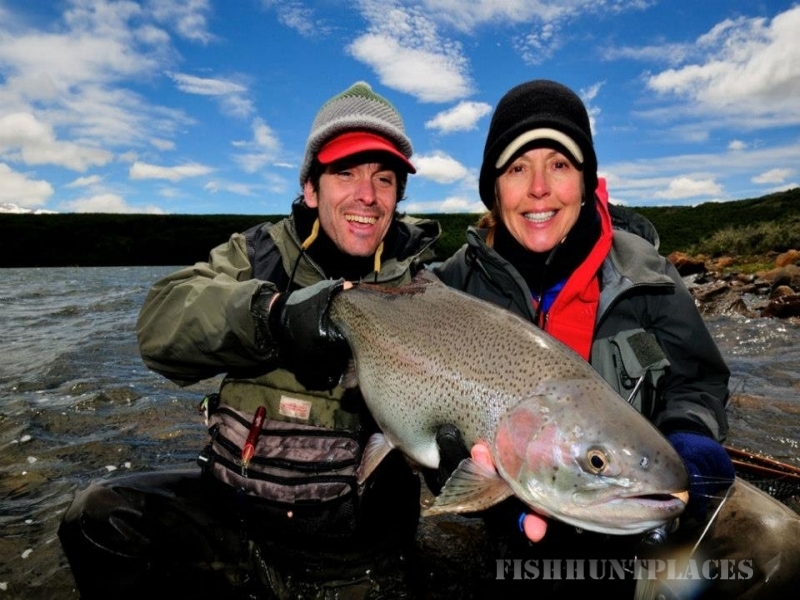 Patagonia, Argentina, is without a doubt, one of the worlds Fly Fishing paradises. 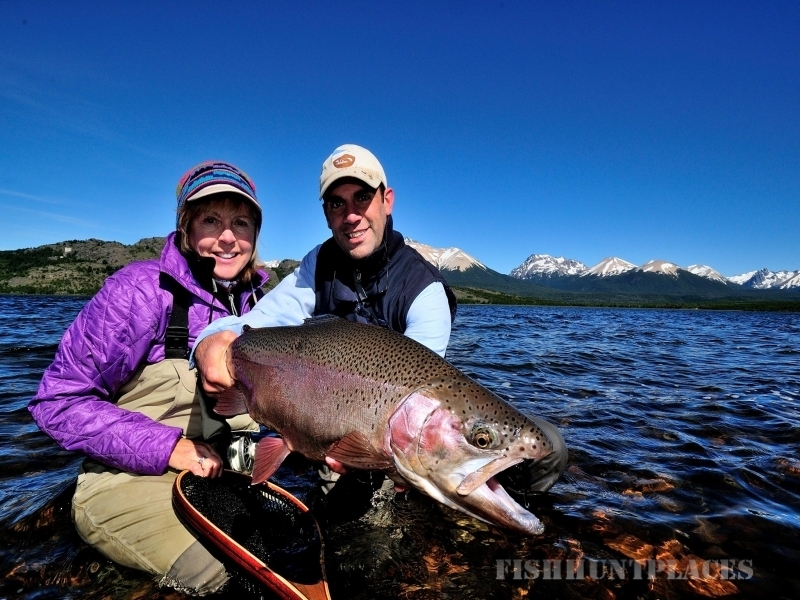 Catch and release is the philosophy of our Lodge and guest. At Tres Valles you will be able to discover the uniqueness of this astonishing region. 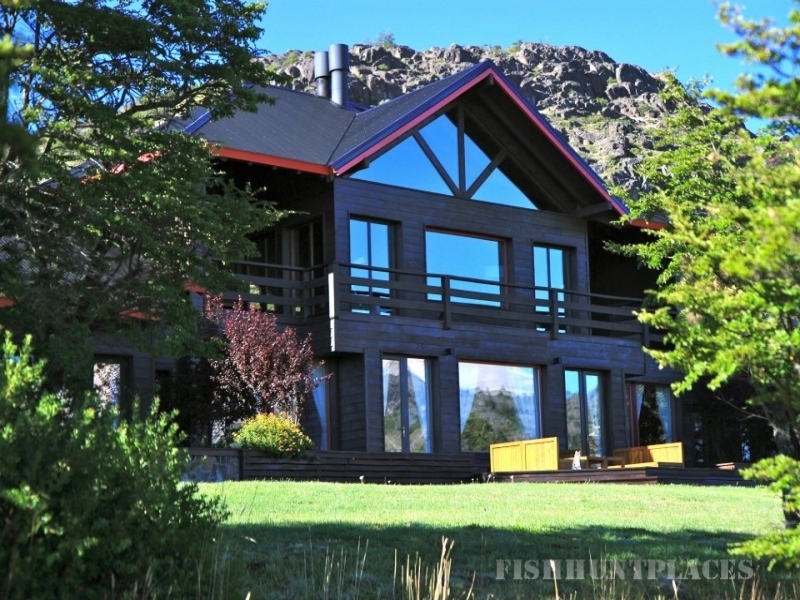 The Lodge is two and a half hours from the Esquel airport, where you can be picked up by our staff and transferred to Estancia Tres Valles, by the town of Rio Pico, province of Chubut, Patagonia Argentina. One of the best trout fishing areas in the world, because of it’s unaltered scenery, that keeps the charm of the authentic Patagonia. The purity and clearness of the rivers and lakes make the fishing very exciting and with great challenges. There is a great variety of waters to fish like, Spring Creeks, Freestone rivers and lakes, to make every fishing day different and give you the chance of catching a trophy trout in all off them. Every outing, our guest can choose with their guide depending on weather, fishing conditions and personal preferences, from fishing the Rio Nilson, Rio Pico, the famous Rio Corcovado, one of the only places in the world where fontinallis reach incredible sizes. 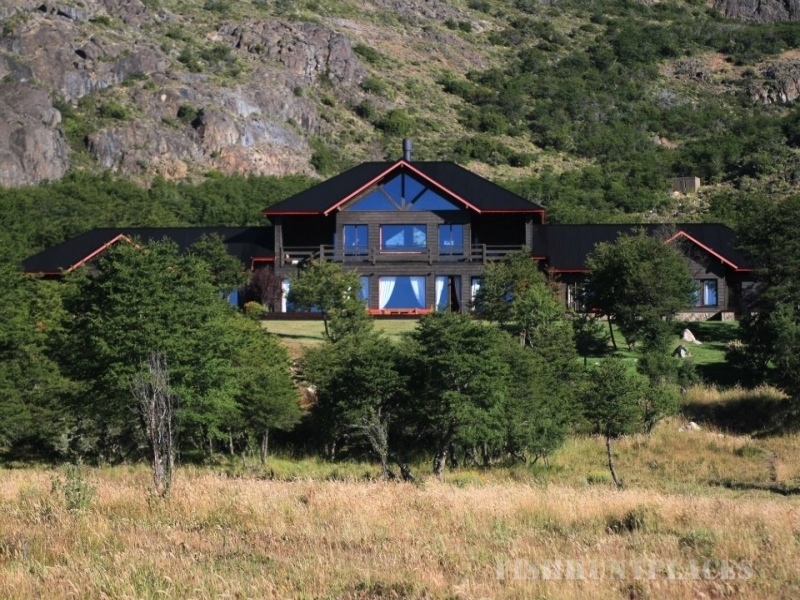 This area of Patagonia has over 20 Lakes and many Spring Creeks, some of which are in Estancia Tres Valles, giving you private access to them all. Such diversity of water gives you the chance to experience dry fly fishing, nymphing and streamer fishing from a boat or by wading on the same day, all depending on your preferences. 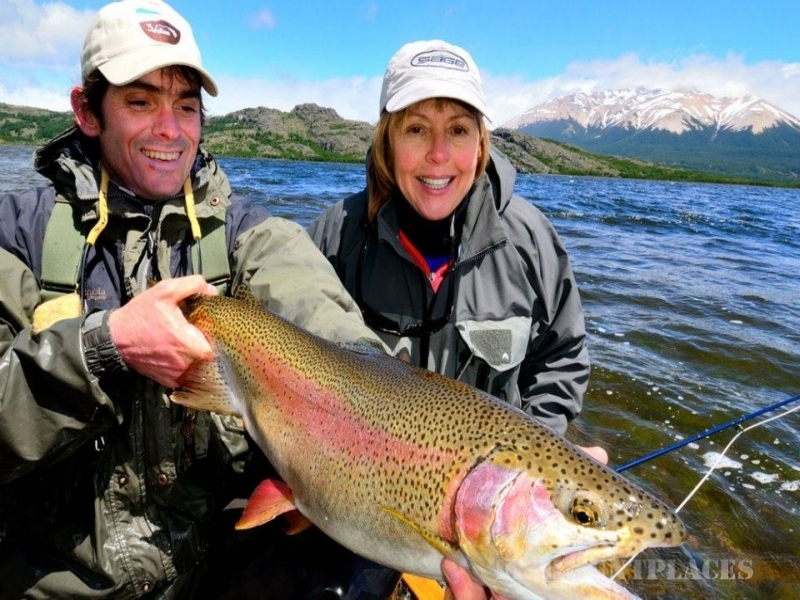 Our experienced guides at Tres Valles Lodge, know the area to perfection, and will make sure to organize your fishing itinerary depending on your preferences, weather and best fishing conditions of the rivers and lakes. Guest staying with us will have access to all rivers and lakes in the Estancia as well as other private accesses in the area that we have to offer, assuring you complete exclusiveness to some of the rivers fished. Our season starts on the 1st of November through to the 1st of May. Throughout the season fishing conditions change making each month unique and special to fish a certain place and style, for which each program is custom made to make the most of your trip.